I added my business partner as a user-subuser and cloned my form for him, now how do I get submits from his form I cloned to go to his email address and not mine? 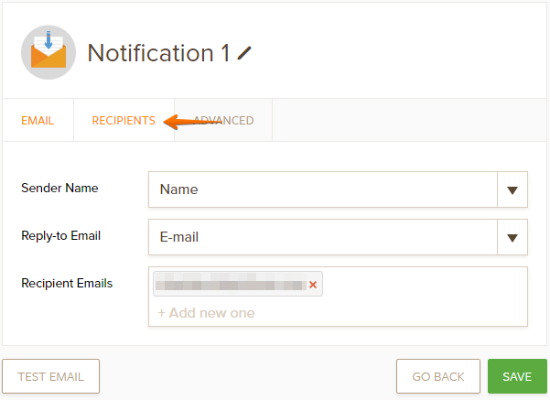 In the form, set the Recipient E-mail to that of your subuser's email. This will then send the Notification email to your subuser.